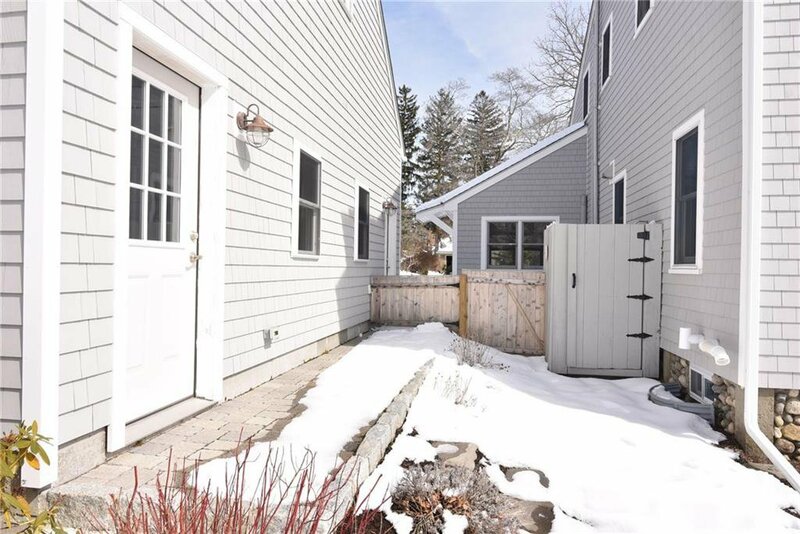 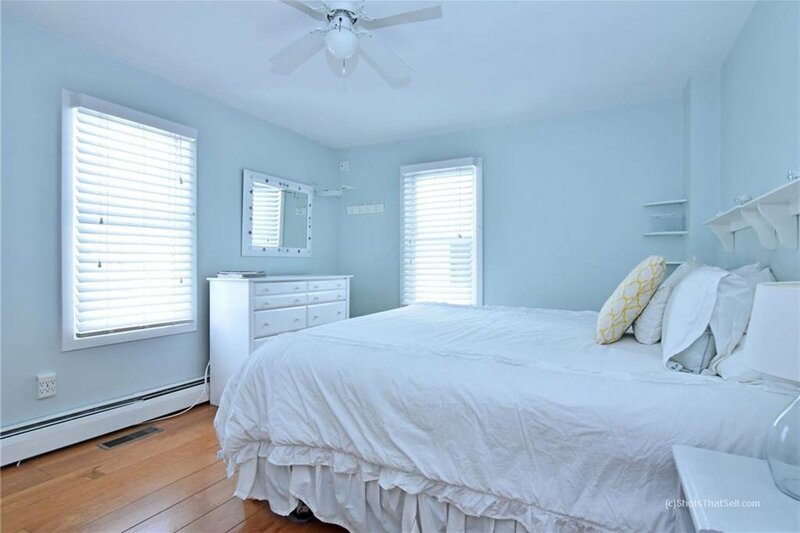 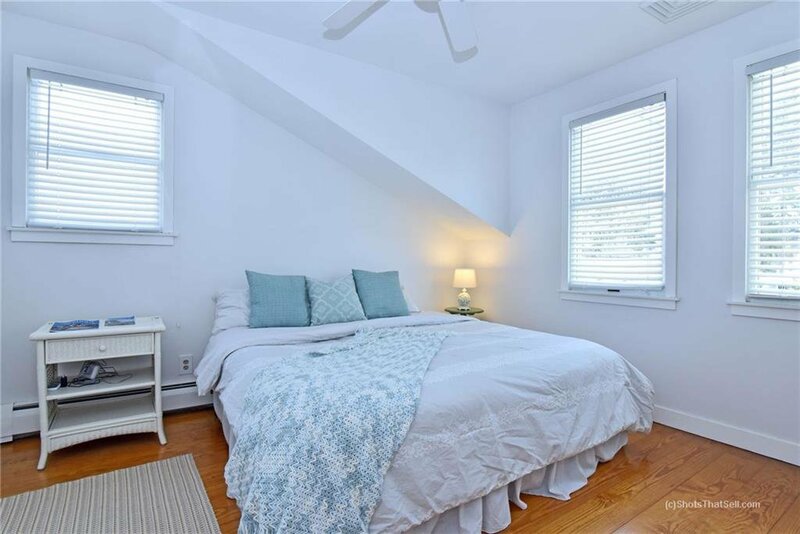 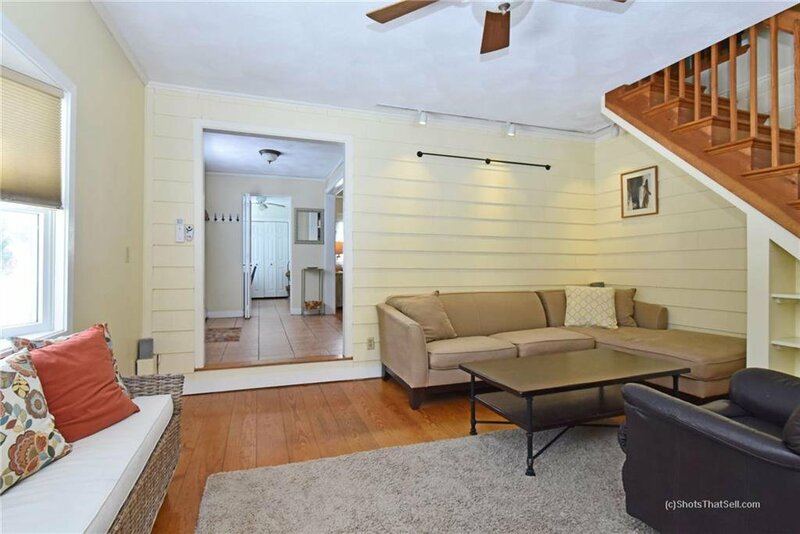 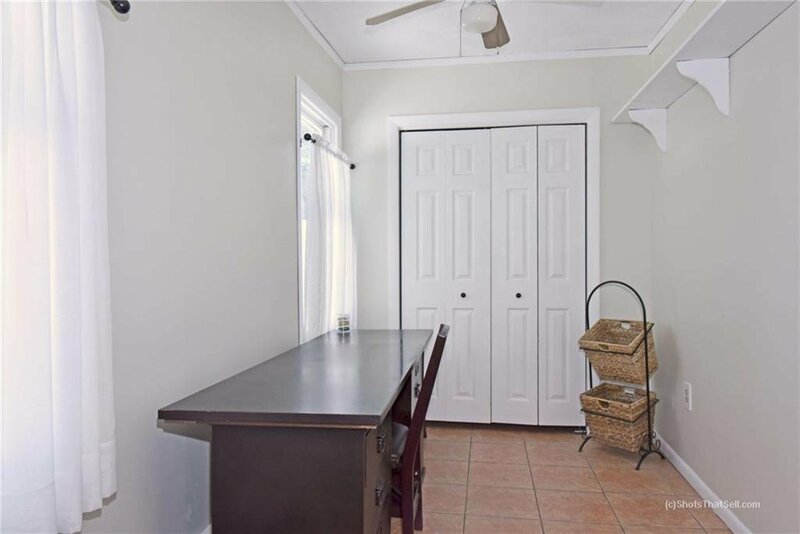 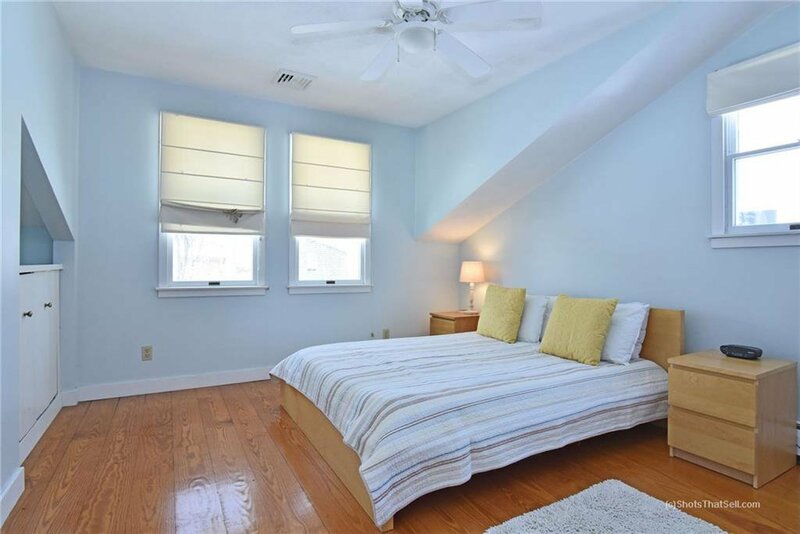 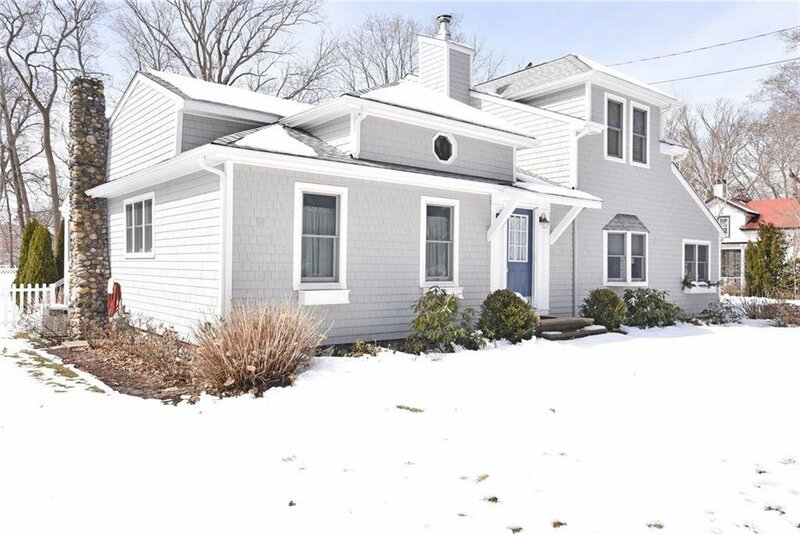 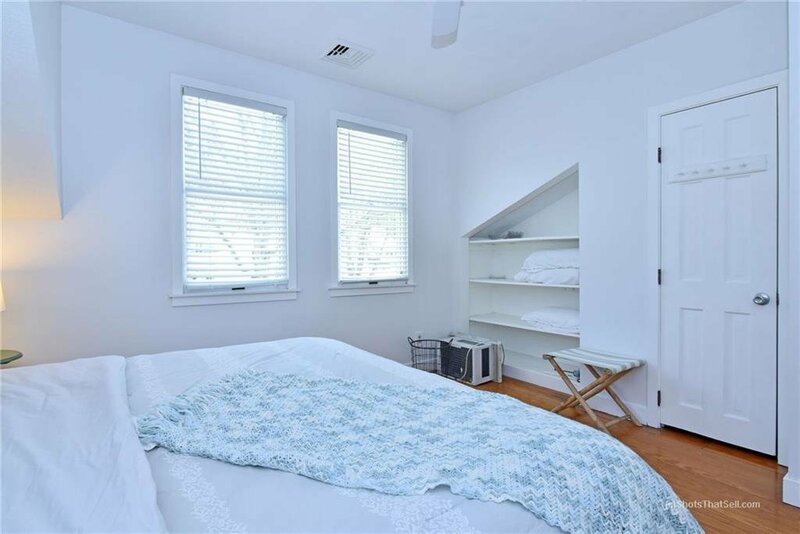 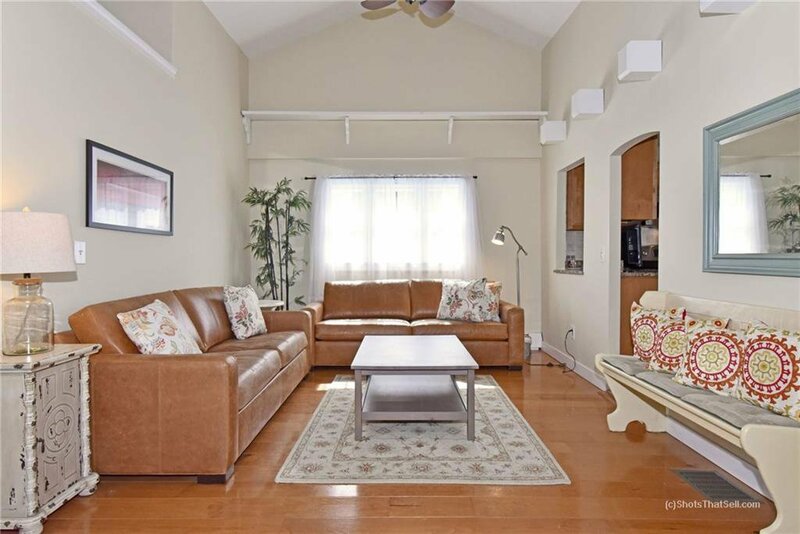 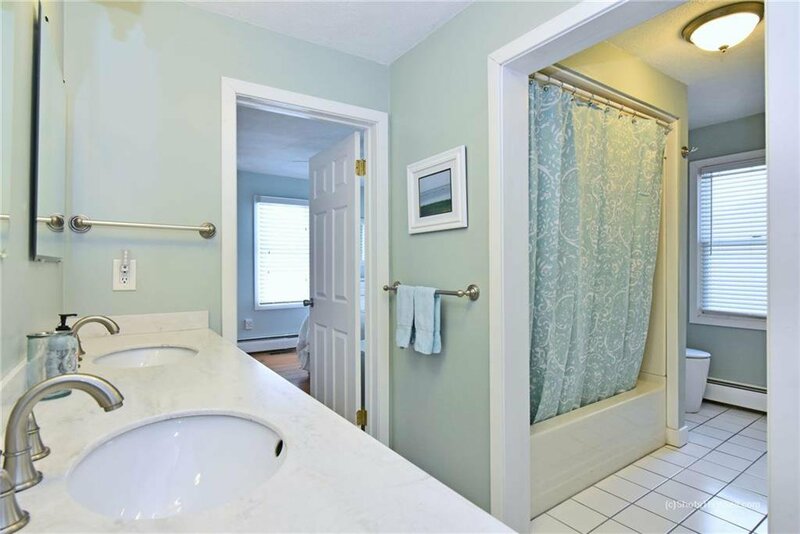 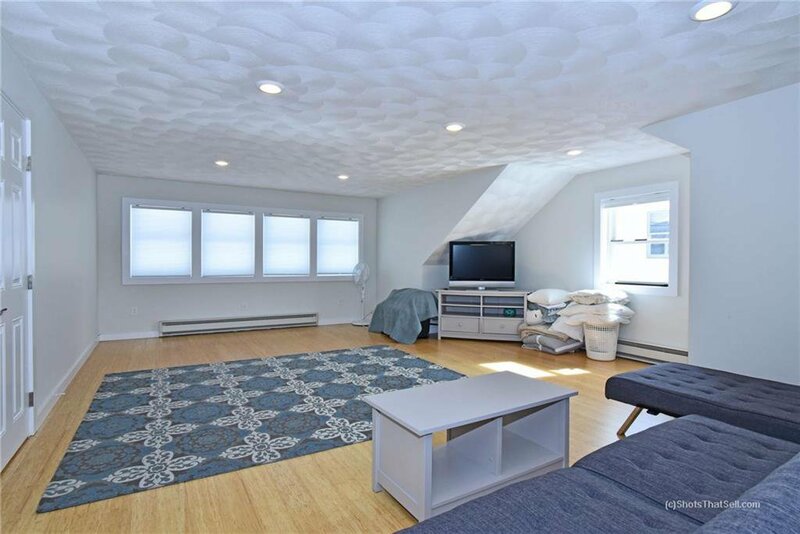 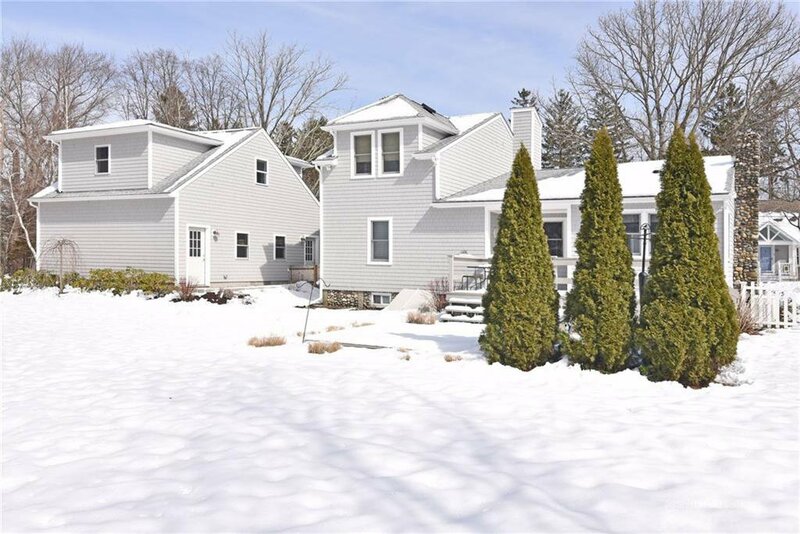 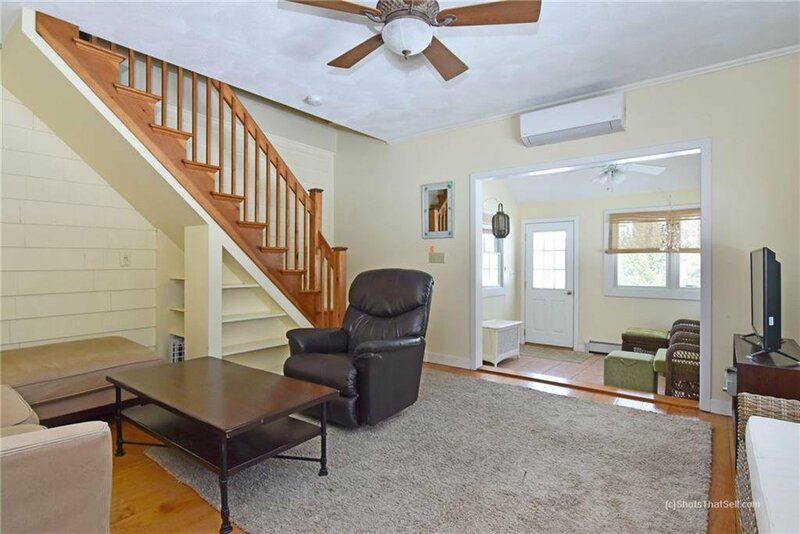 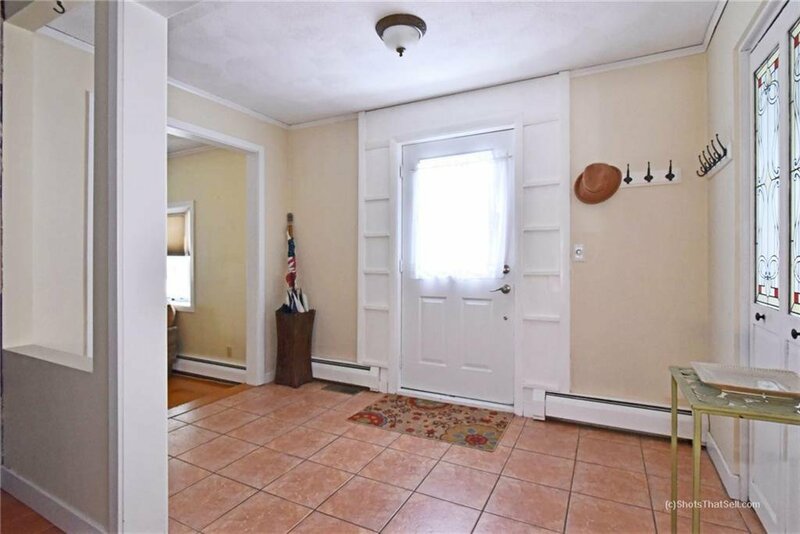 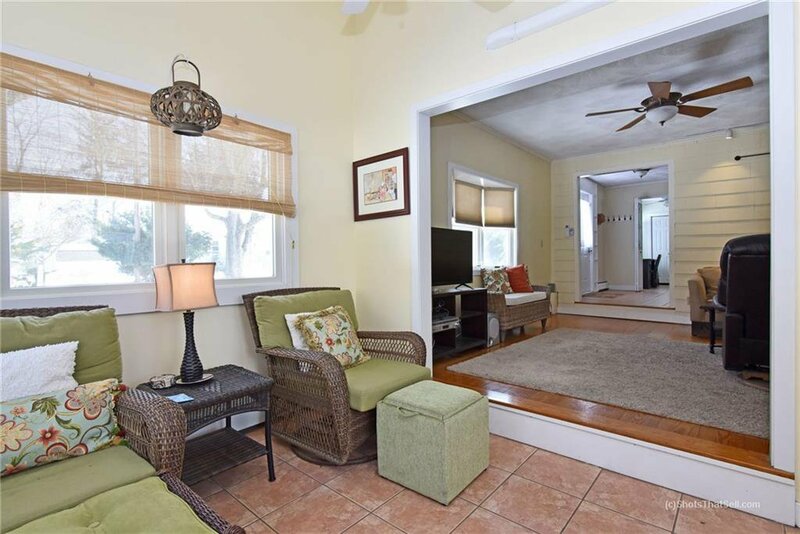 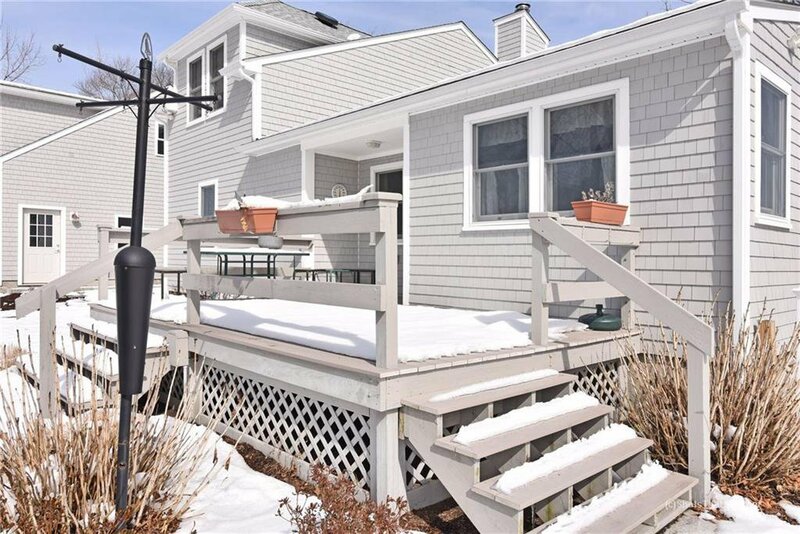 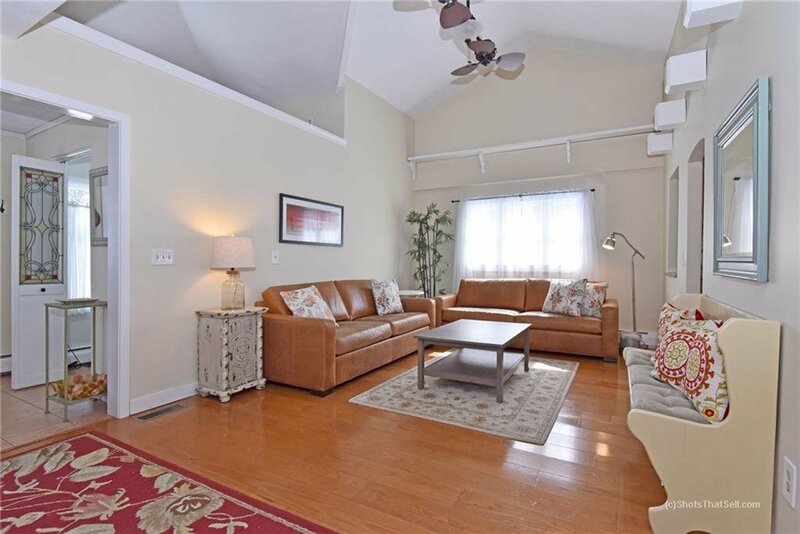 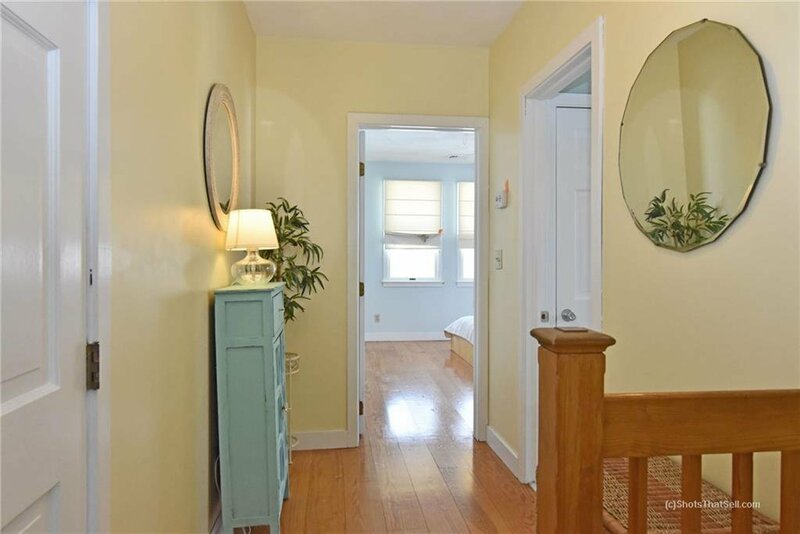 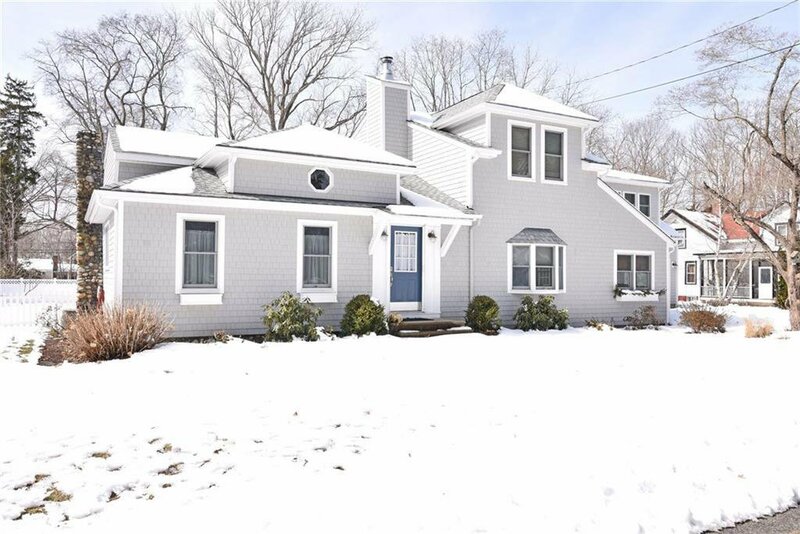 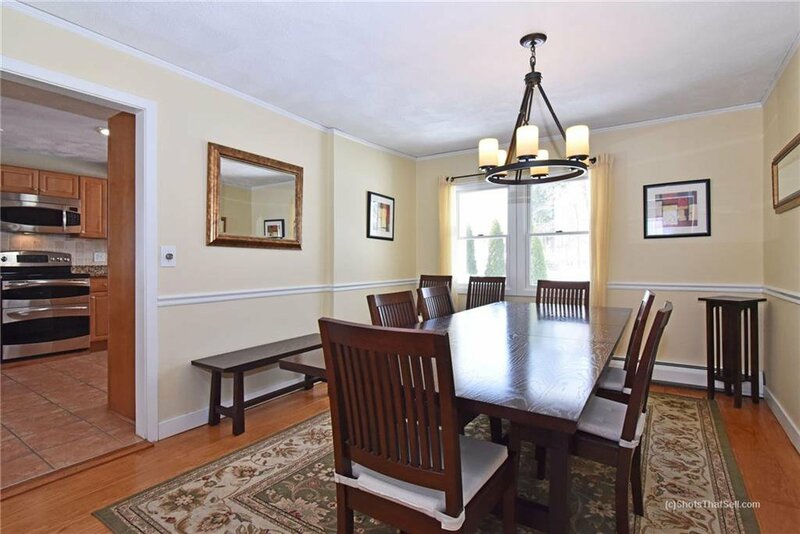 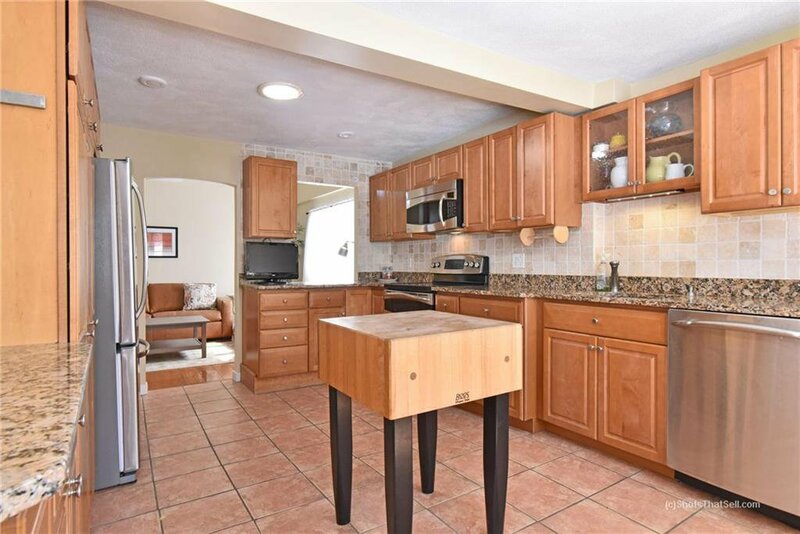 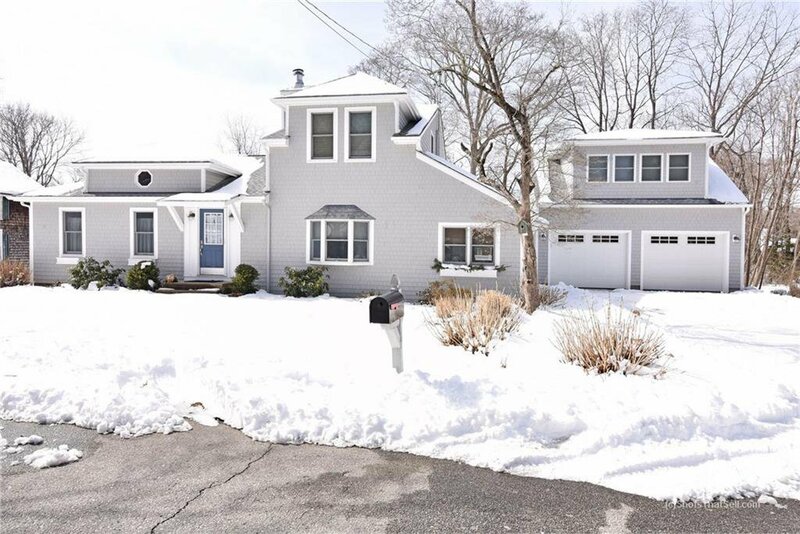 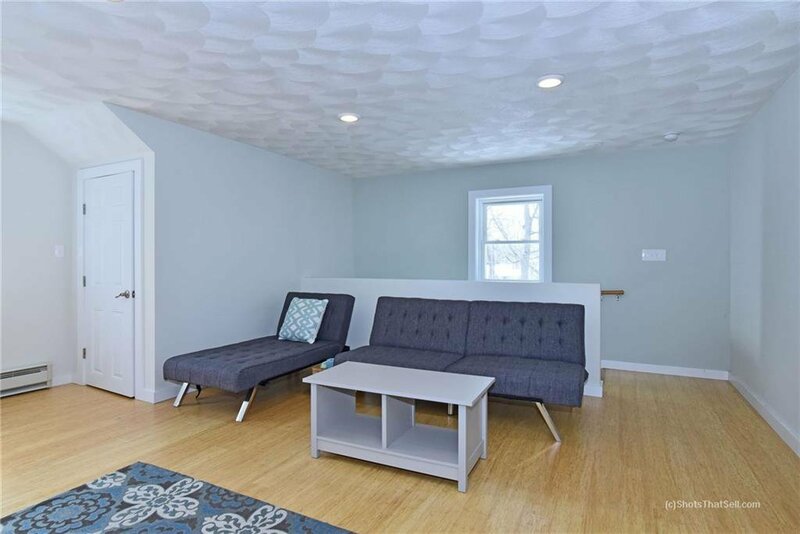 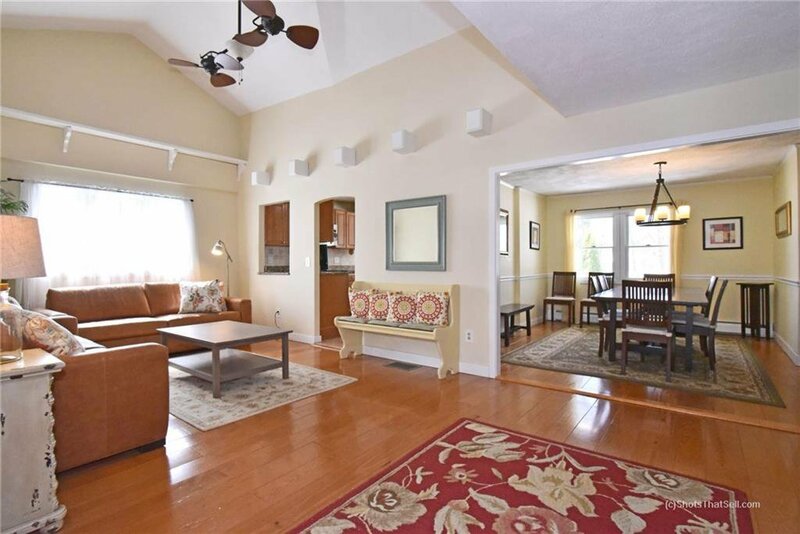 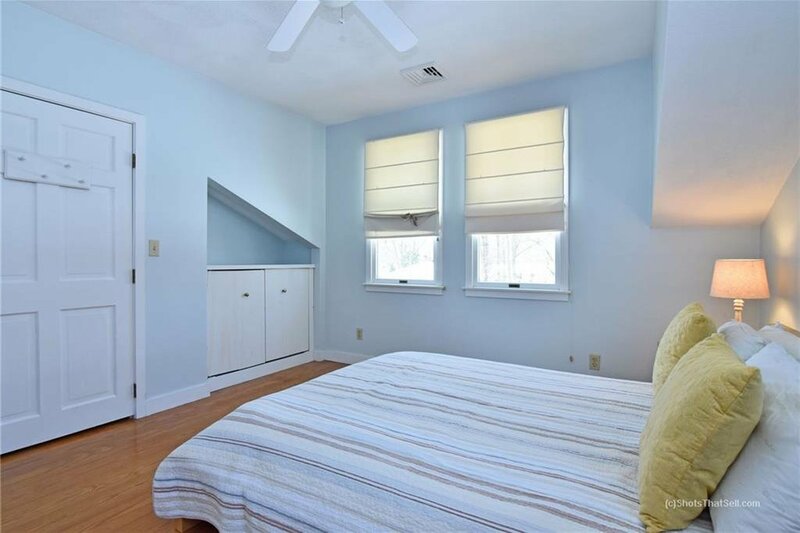 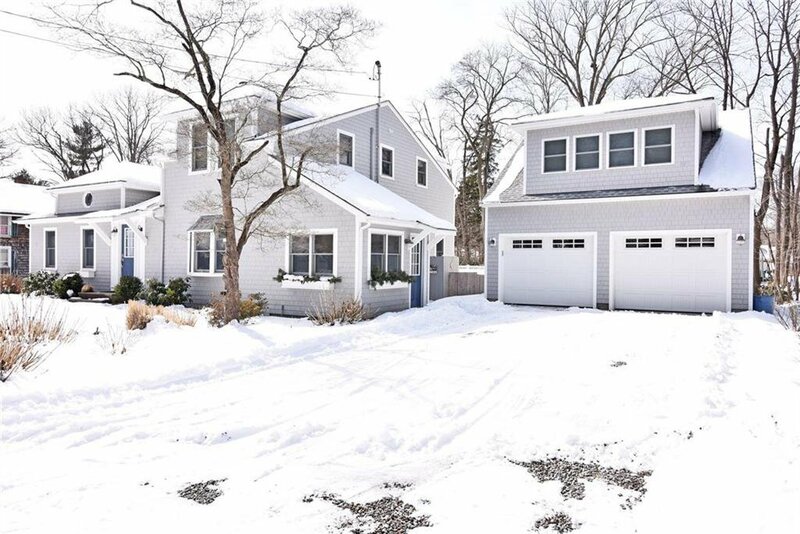 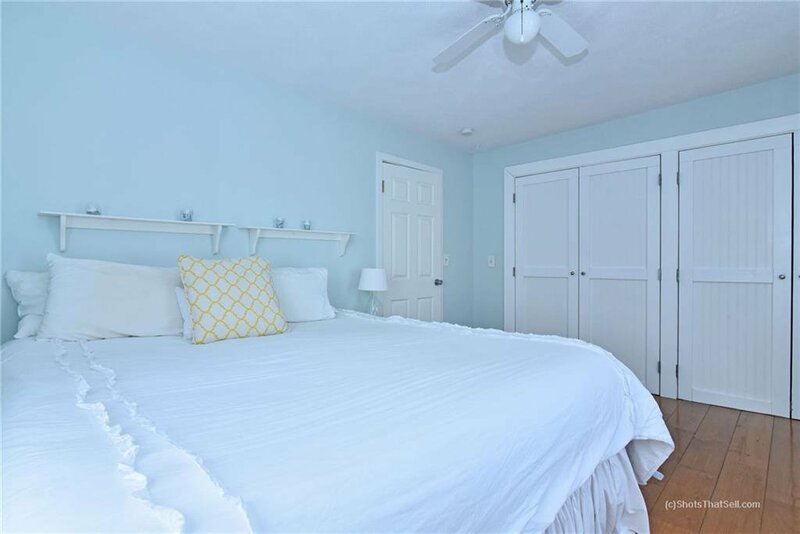 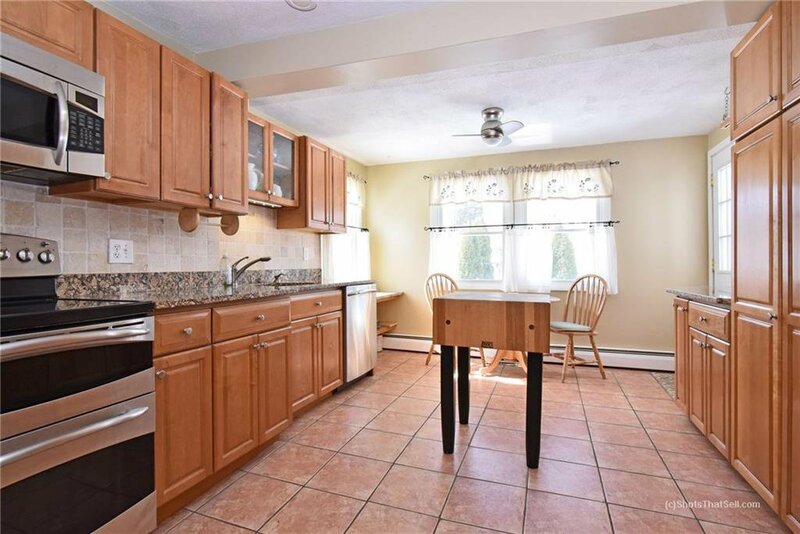 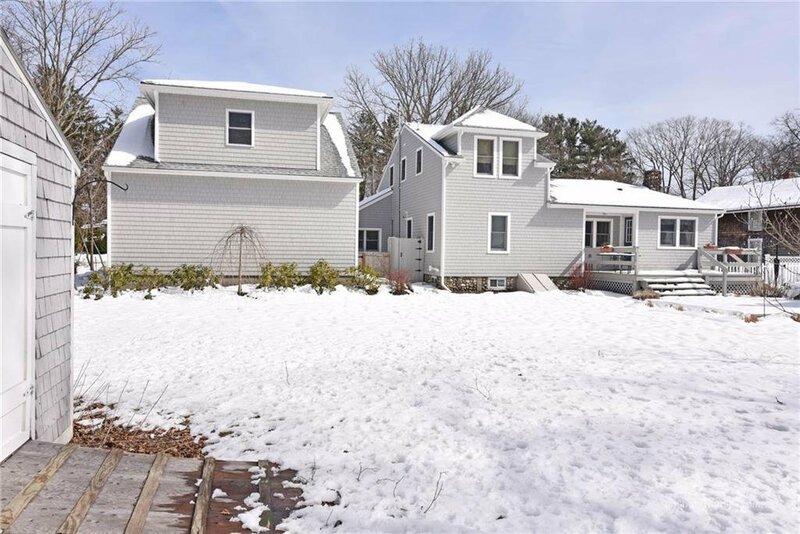 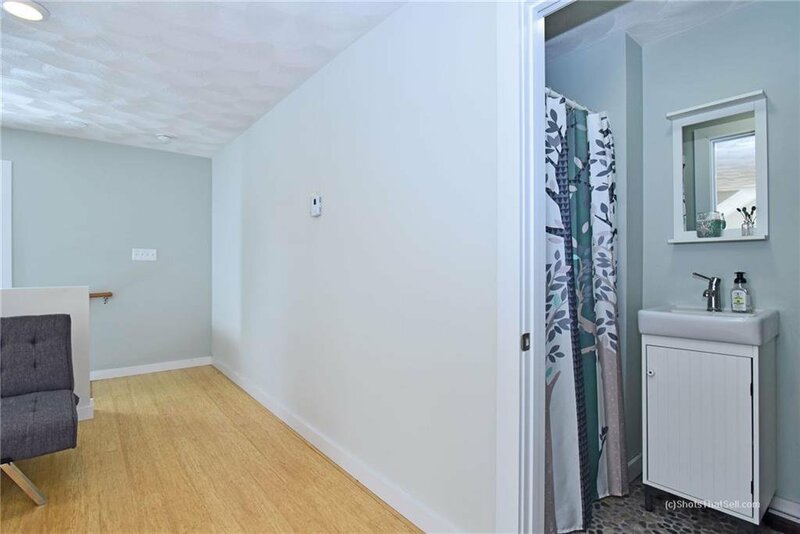 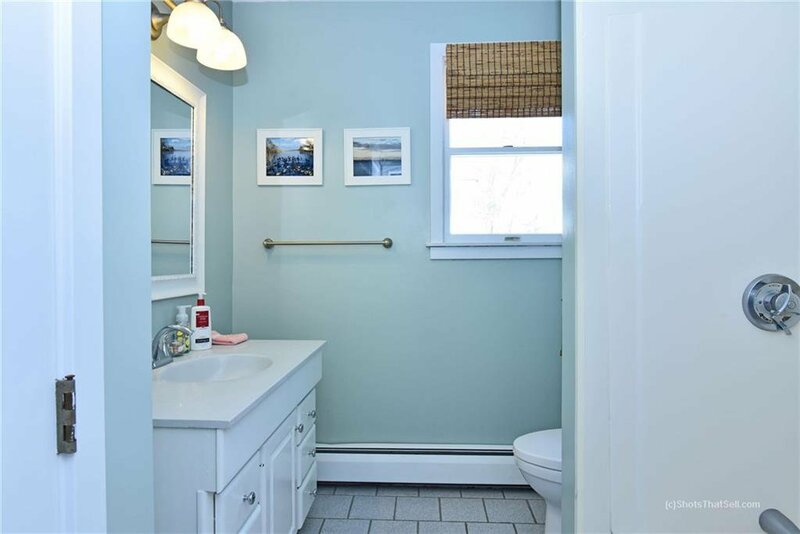 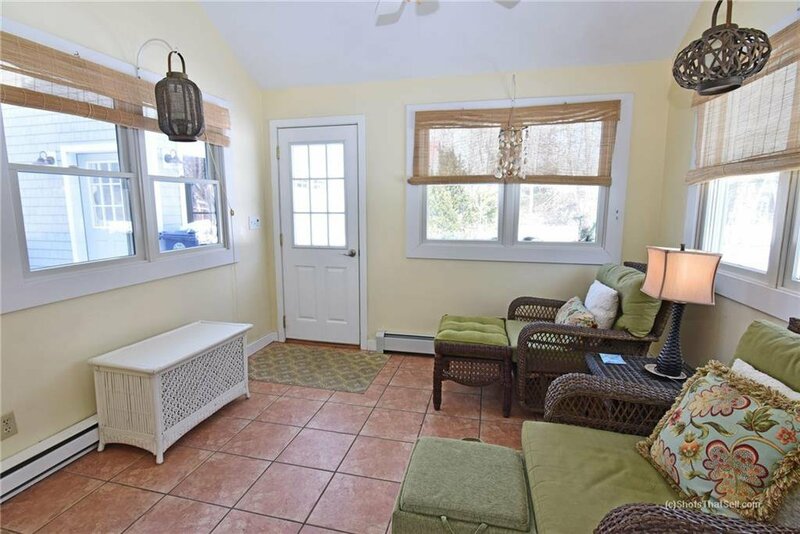 This is a spectacular opportunity for a totally renovated 3-4 bedroom year round or vacation home just steps from a private association beach, Goddard State Park, Potowomut Country Club and just a few miles from desirable downtown East Greenwich Shops and Restaurants. 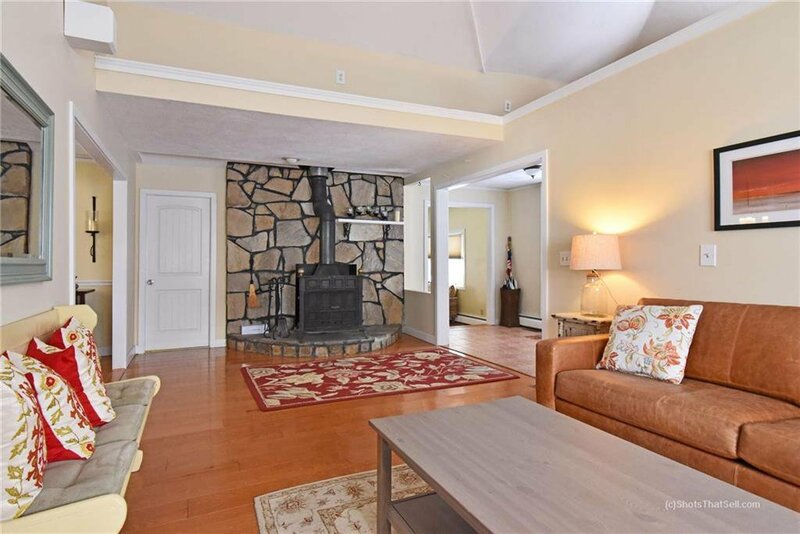 Features a fully self contained guest space over the two car garage, hardwoods floor, new septic, new central air, fireplace, updated kitchen and bathrooms.. More. 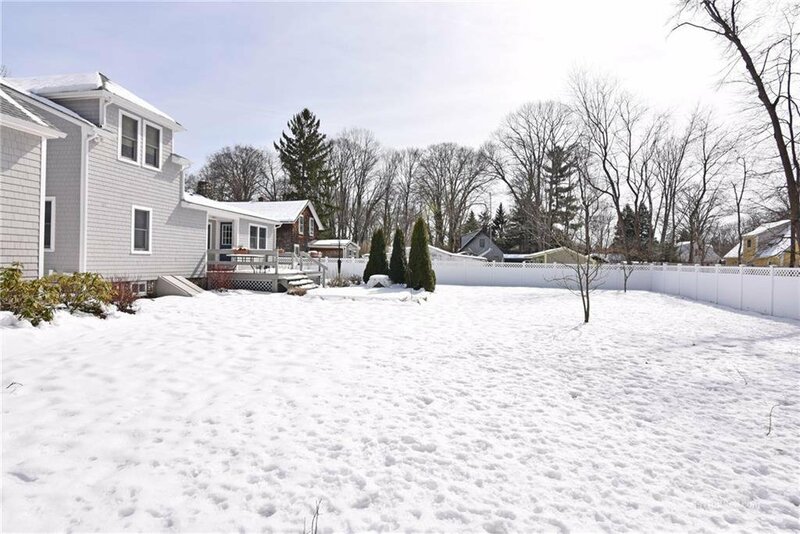 Yard is stunning and fully fenced with a fire pit, entertainment area, huge outbuilding and outdoor shower.